It's all fingers and thumbs! They were all fingers and thumbs and tickle on tums at the ‘Up to their balls‘ fund raiser for our little orphans Katie and Jordan. 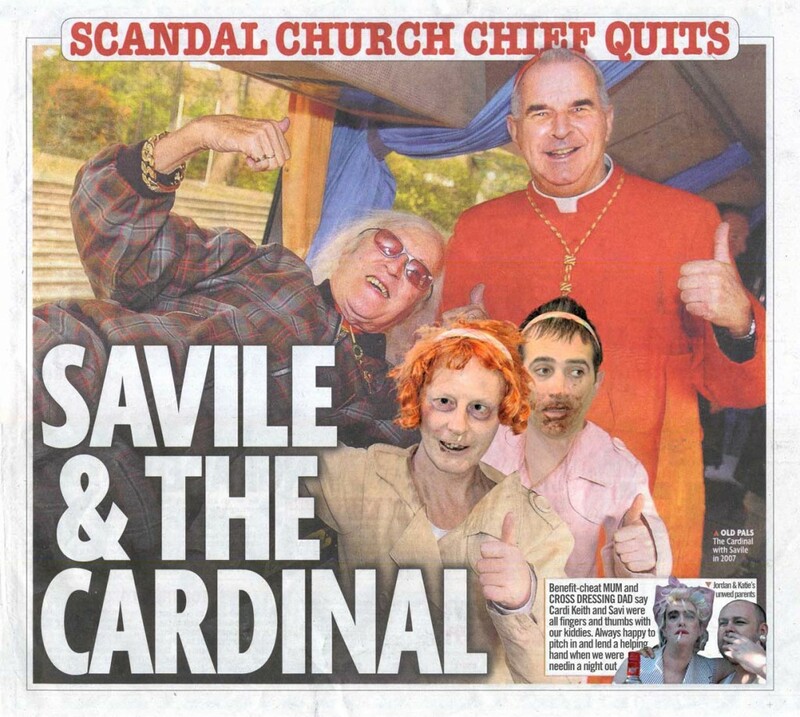 got down to some sticky business but we’re sworn to secrecy regarding what Savile never heard and the Chief never saw.